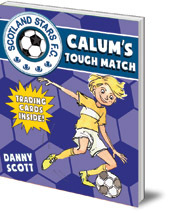 The fifth book in the football-mad Scotland Stars F.C. series. 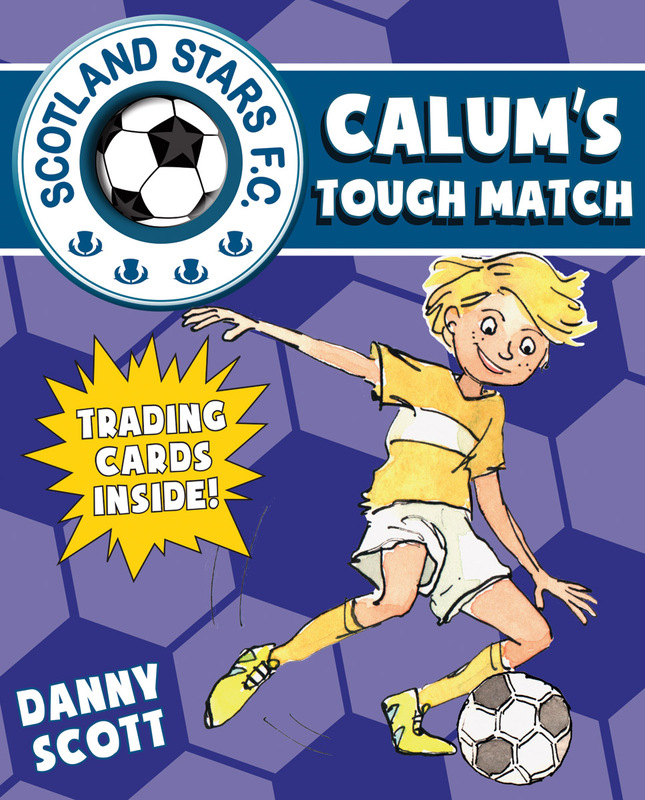 Caleytown's P6 boys have come so far, but they've still got to beat their old rivals Muckleton in the playoffs if they want a place in the National Soccer Sevens Tournament. Their headteacher has threatened to forfeit the tournament if they pull a prank on Muckleton. Will they risk it anyway -- and have they forgotten how important the tournament is to them?